Brilliant achievement, on so many levels. Wish I’d had a teacher like this at my school. Well done Simon & the team…very well deserved! 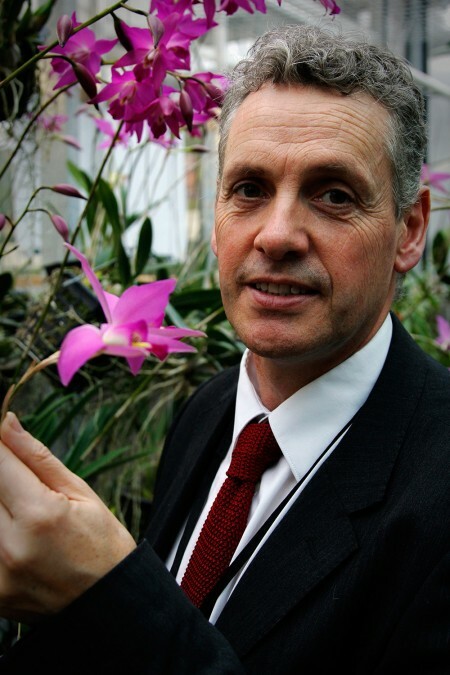 Congratulations to Mr Pugh-Jones and everyone involved in the Orchid Project! Congratulations on a very well deserved award. Thre MNR Journal said we could get tickets for the film etc on the website – could not find them! Anyway, can we get advance tickets and, if so, how? PS you were here a year or two ago. This is a request to Mr. Pugh-Jones MBE. I am trying to obtain the orchid called Cattleya belle. I saw the adult plant at the Three Counties Show on the Writhlington School stand and wish to buy one for my friend’s birthday. Hi – I am afraid that that was the only plant of Cattleya Bella (Originally Laeliocattleya Bella) we had. At one time we had a number of primary hybrids but our work is now very much with species. It is a great hybrid and I am sure that the remaking of Cattleya labiata x Cattleya purpurata is well worth doing.